Every June at Apple’s Word Wide Developer’s Conference (WWDC), we expect to learn about the next iterations of iOS and Mac OS. Amidst all this, we may expect Apple to unveil new products namely computers, laptops and the much awaited Apple Watch 2. With the original Apple Watch nearing the end of its life cycle, the refresh may possibly bring some popular new features if The Wall Steet Journal’s report is to be believed. The report suggests that the Apple Watch 2 may feature cellular connectivity, which is something Apple are currently developing. 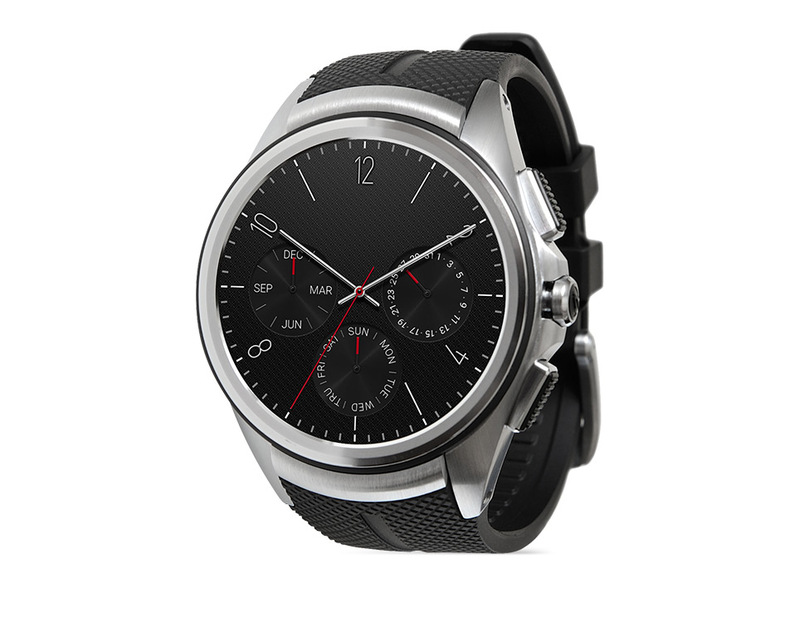 Cellular connectivity would allow users to use the watch standalone without the need to connect to an iPhone. If implemented, users will be able to receive alerts and phone calls and interact with them directly from the Apple Watch 2. 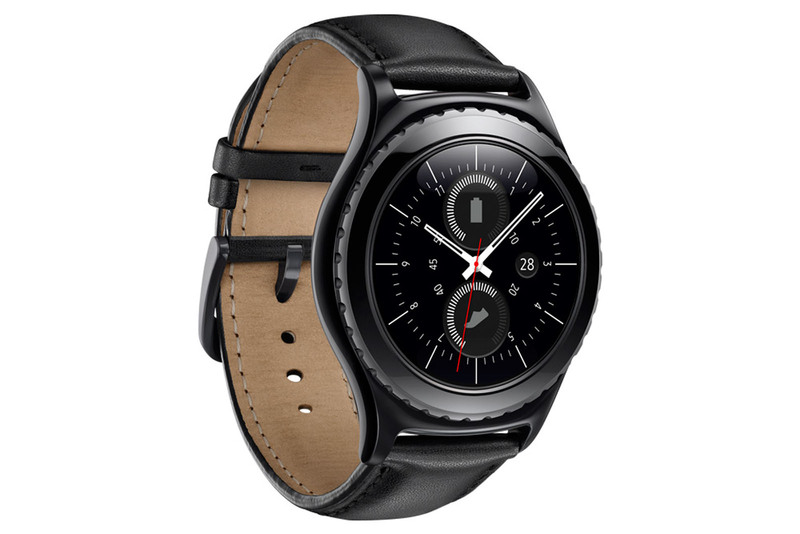 The likes of the LG Watch Urbane 2 and the Samsung Gear S2 have offered this feature in the past and it remains to see how Apple go about in introducing their iteration, without negatively affecting their smartphone sales. Another feature that has also been touched upon by the report is an improvement in processing power. Current Apple Watch users have experienced issues with the performance of their Apple Watch, deeming it unusable at times. The faster processor would allow for seamless cellular connectivity and better performance within applications allowing the Apple Watch 2 to keep up with other competitors on the market. These are still early days to speculate much more about the Apple Watch 2 but it will be interesting to see if these rumored features make it into the finished product that Apple offers to consumers. While making a compelling package, let us know in the comments below if you would pick up the next iteration of the Apple Watch if it included the features rumored above.